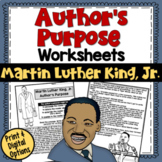 This is an educational worksheet students can complete related to Martin Luther King. Students read four passages related to Martin Luther King, Jr. 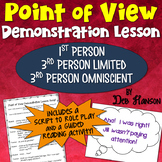 They must determine whether the author's purpose is to persuade, inform, entertain, or explain. I created this editing and revising checklist to use with my third, fourth, and fifth graders as they write personal narratives. I use it in my writing projects throughout the year. 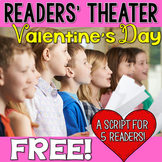 Feel free to click on the links to check them out! 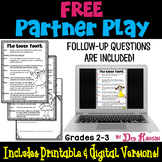 Editing and Revising Checklist for Expository Writing (grades 3-5) BONUS paper! 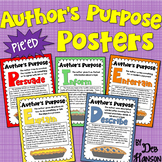 Themes in Literature Posters: FREE! This file contains two posters. 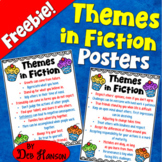 I use this when I teach students how to identify themes in fiction. 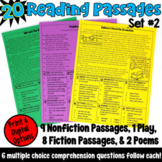 The posters contain about twenty possible themes that might be found in passages and books. 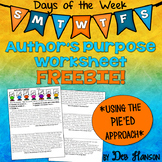 I use a cupcake analogy to teach the concept of theme. 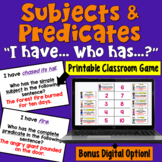 I created these cards to be used with students who recently arrived in an English-speaking classroom. 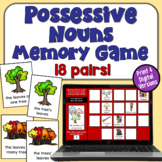 Two sets are included: COLORS SCHOOL SUPPLY OBJECTS Instructions for how to introduce the words to your students is included as well! 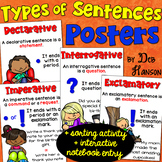 Types of Sentences Posters: FREE! 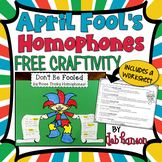 This product contains a practice worksheet related to determining whether a multiple meaning word is a noun or a verb. 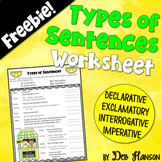 Students must use the context of the sentence to determine the answer. 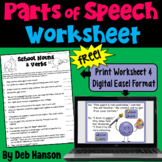 Feel free to check out my other "Parts of Speech"
Ask Deb Hanson a question. They will receive an automated email and will return to answer you as soon as possible. Please Login to ask your question. 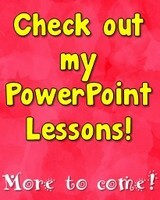 I have 16 years teaching experience. I began my career as a 2nd grade teacher. The majority of my career (13 years), I have worked as an elementary ESL teacher. In that capacity, I worked with students from kindergarten through grade 6 at all language development levels, but I most frequently worked with 3rd, 4th, & 5th grade students. I was an upper elementary Reading Teacher (grades 4-5) for two years, as well. I have also spent some of my summers teaching graduate classes at a local university for teachers seeking an ESL endorsement. 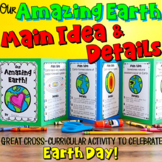 I believe in hands-on activities with lots of visual aids and graphic organizers! 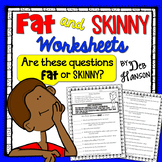 Most of my products include picture clues for my ESL students! 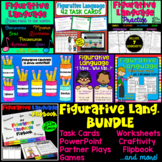 I am constantly creating and making learning materials that will support the unique needs of my students and engage them so that they can experience success and know that learning can be fun! I have been asked to present half-day professional development seminars at a nearby school district. For my own local school district, I was asked to present two "Teacher Toolkit" seminars for my colleagues, focusing on student engagement and formative assessment. I have served as a mentor teacher to five first year teachers and several teachers new to an ESL position. I have a B.A. degree in Elementary Education with an endorsement in Early Childhood. I have a Master's Degree in Curriculum and Instruction with an emphasis in English as a Second Language. Stop by my blog for a free craftivity! Follow me on Pinterest! Follow me on Instagram! Follow me on Facebook! Learn more about me by watching my YouTube video! Email me at deb@crafting-connections.com.